Golf in Pakistan is the only game in which Pakistan literally started from a scratch. The game was introduced and patronized in the Sub-Continent by the British. 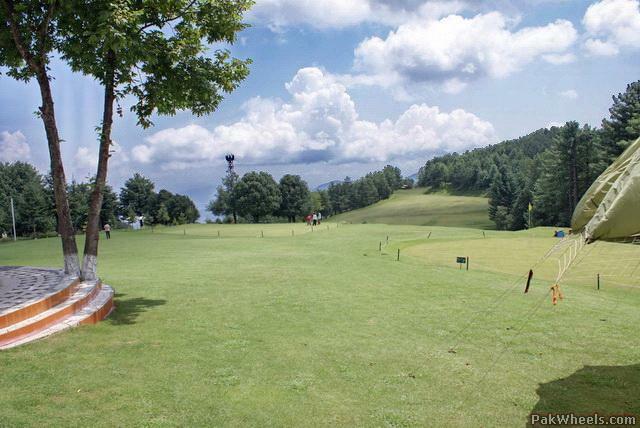 Since 1971, new Pakistan golf clubs have come up at places like Kharian, Jhelum, Multan, Gujranwala, Okara and Bahawalpur with Lahore, Islamabad , Rawalpindi ,Bhurban , Murree and Karachi also developing additional Golf Courses. Play golf in Pakistan on your next Asian golf holiday.